A brief history of Mecca Normal in TV news clips and live footage to give background and context to Jeans Smith’s ongoing $100 painting series. Part of Makeup on Empty Space, curated by Kristan Kennedy. Co-presented with PNCA’s 511 Gallery & Director of Center for Contemporary Art and Culture, Mack McFarland. Mecca Normal‘s “Man Thinks Woman” (1987) was included in Pitchfork’s story of feminist punk in 33 songs with a great write-up by Douglas Wolk on August 8, 2016. Jean Smith reading at LitQuake, San Francisco, October 10, 2012. “Odele’s Bath” is a section from “The Black Dot Museum of Political Art” (literary fiction by Jean Smith). “Odele’s Bath” is also a Mecca Normal song (recorded by KRAMER in Miami Beach in November, 2012). 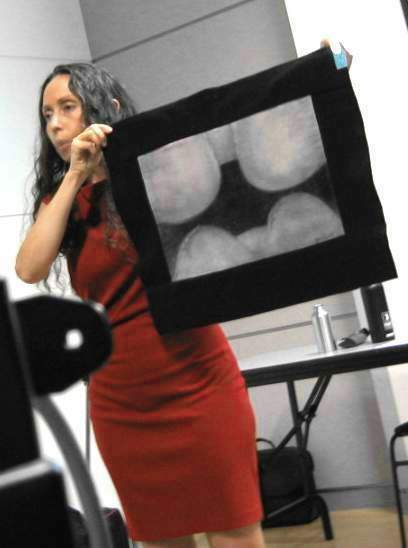 Jean Smith speaking at the Vancouver Public Library about the self-portrait series she has maintained since 1973. 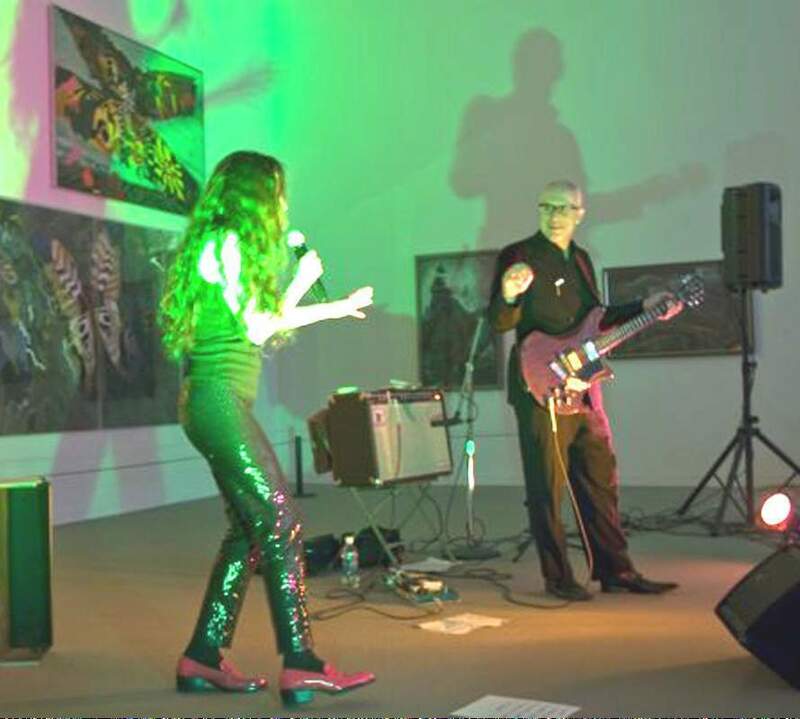 Mecca Normal (Jean Smith and David Lester) performing at the Vancouver Art Gallery in front of paintings by Jack Shadbolt, 2009.